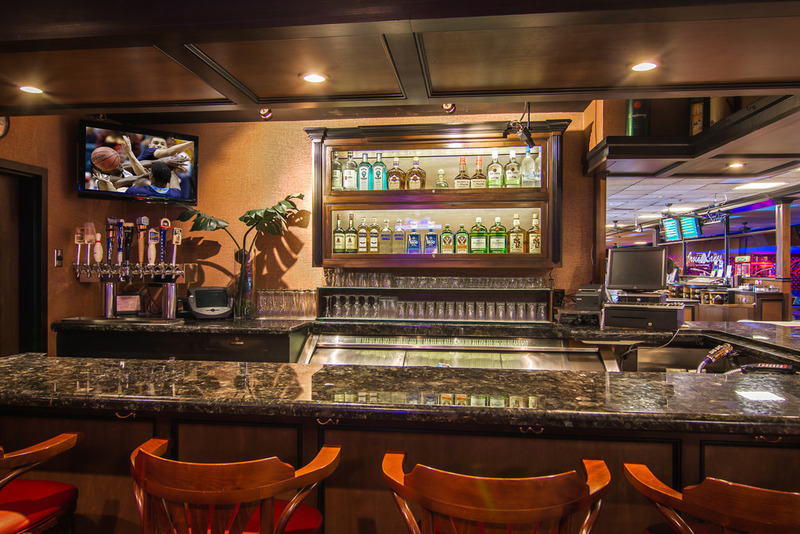 Our bar offers a great selection of quality well and premium cocktails throughout the week at great prices. Check with our bartender for pricing each day. A variety of delicious beer & wine offerings are available to your group as well! Make sure to ask the bartender about our hand-picked tap selection. *taxes not included. Prices subject to change at any time. 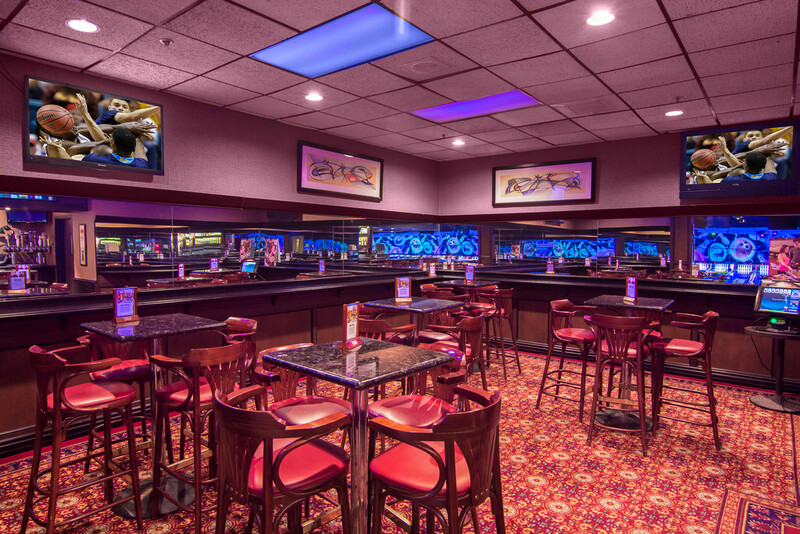 Reserved groups of 30 or more with a bar tab will accrue a mandatory service charge.